WE ARE ALL TRAVELLING. EVERYONE EVERYDAY. WE ALL TRAVEL THROUGH LIFE. 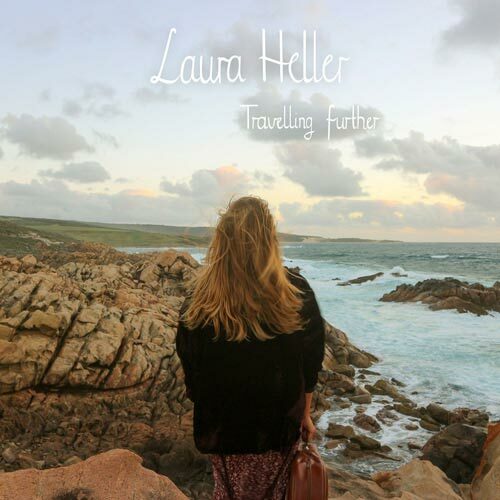 TRAVELLING FURTHER CONTAINS THOUGHTS, FEELINGS AND INSPIRATION FROM HER TRAVELS. SHE WANTS TO SHARE ALL FIFFERENT COLOURS OF LIFE WITH YOU OUT THERE.